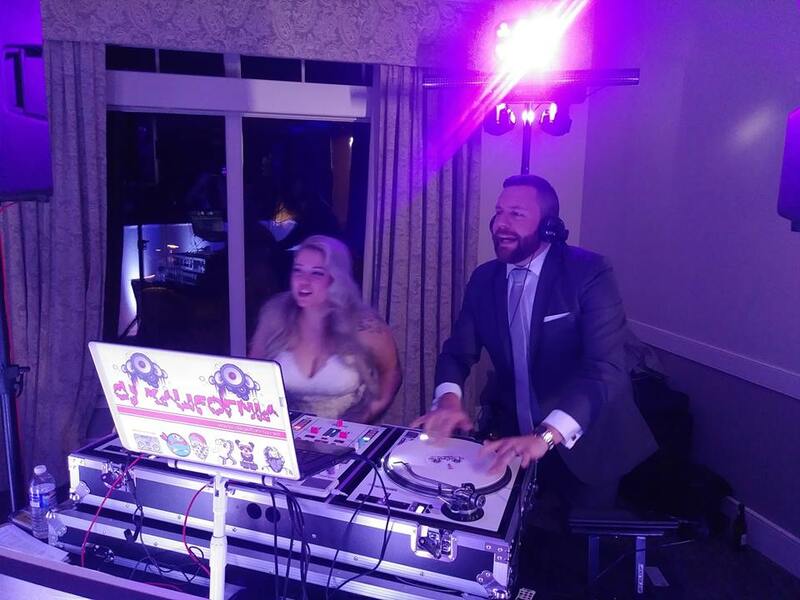 Last night, we were at it once again as the Rochester DJ and wedding entertainment of choice for the Capozzi Wedding. 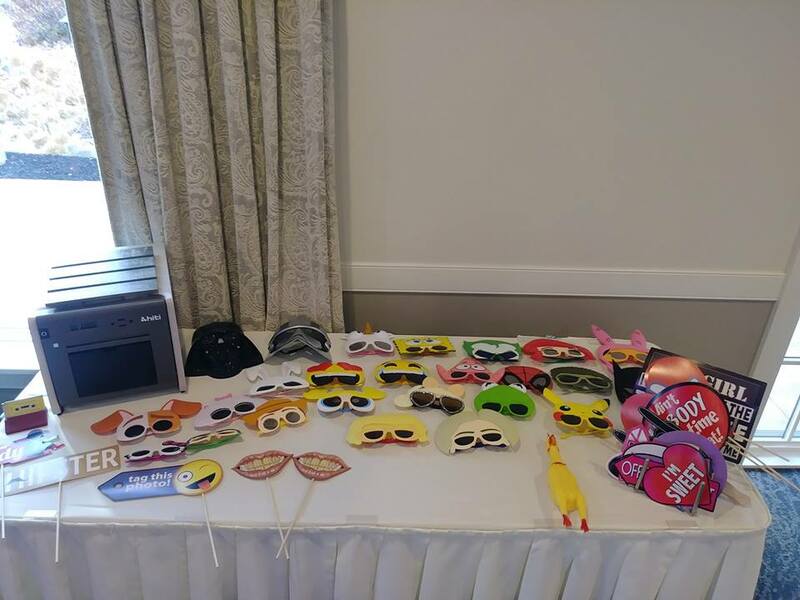 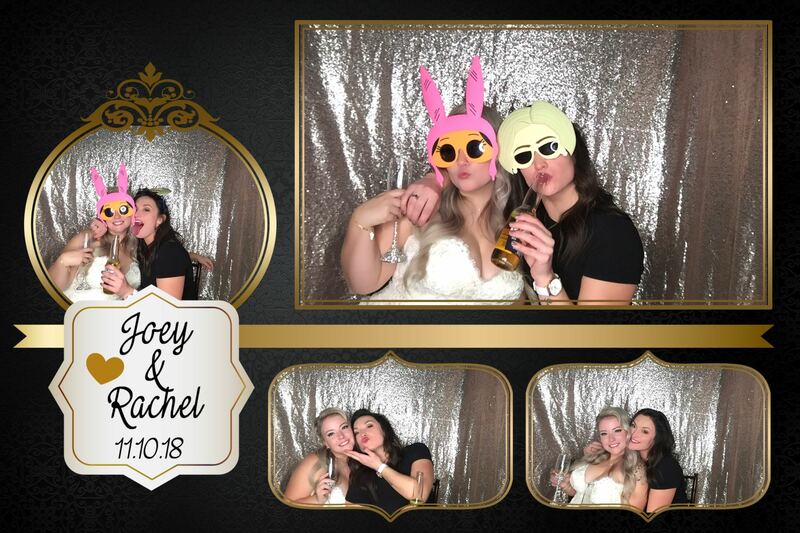 This was a really fun wedding because it was kid free, lots of people in their 20s, 30s and 40s which meant a lot of great 90s and 2000’s music! 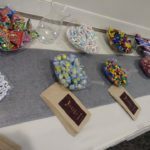 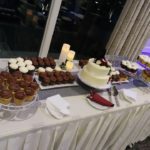 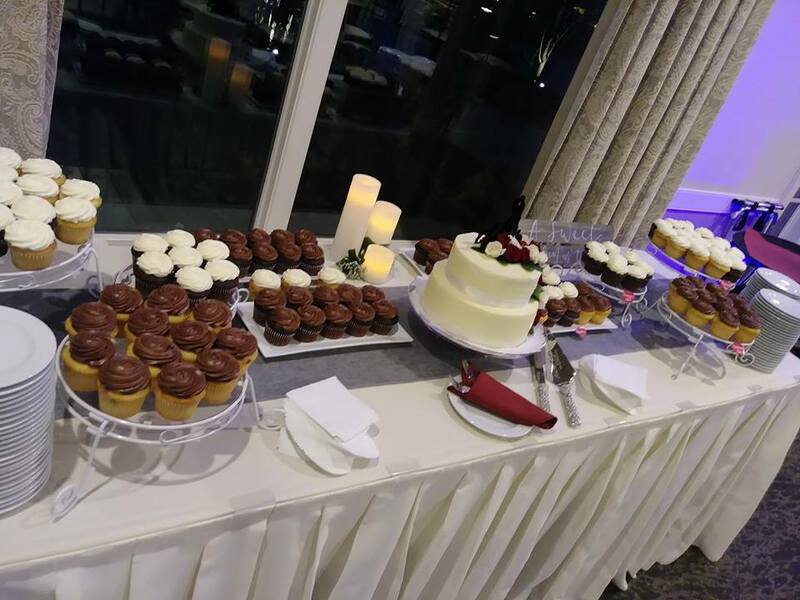 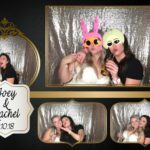 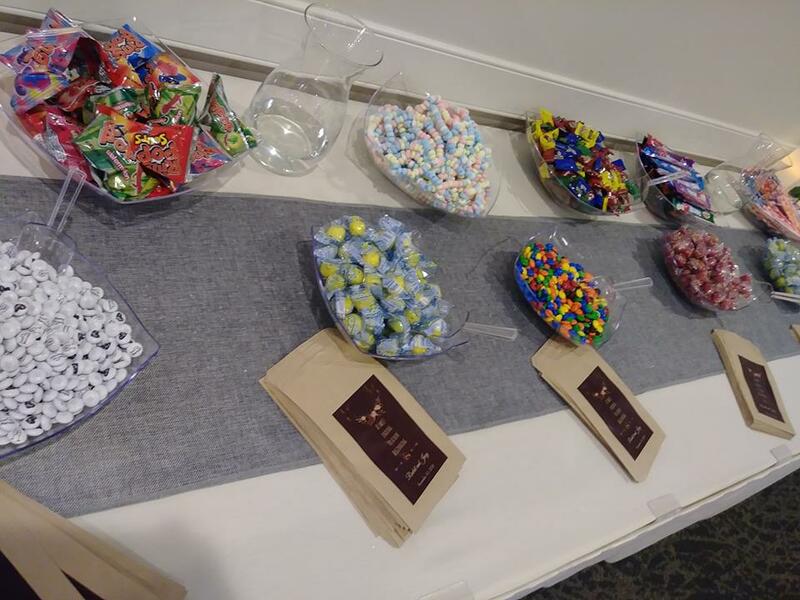 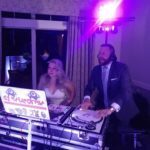 The bride and groom warned their guests were partyers so it was an exciting wedding to look forward to, while making sure we went all out for them, like so many other Rochester weddings that we have the honor of playing for. 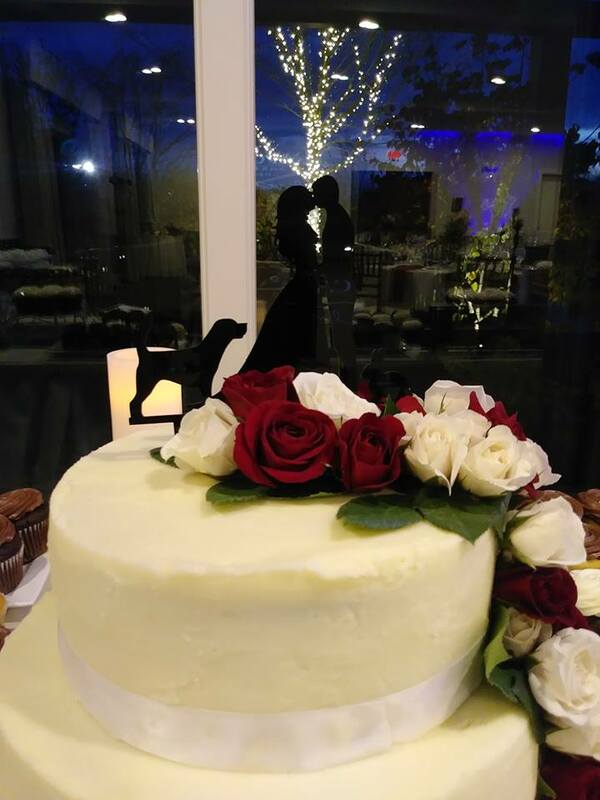 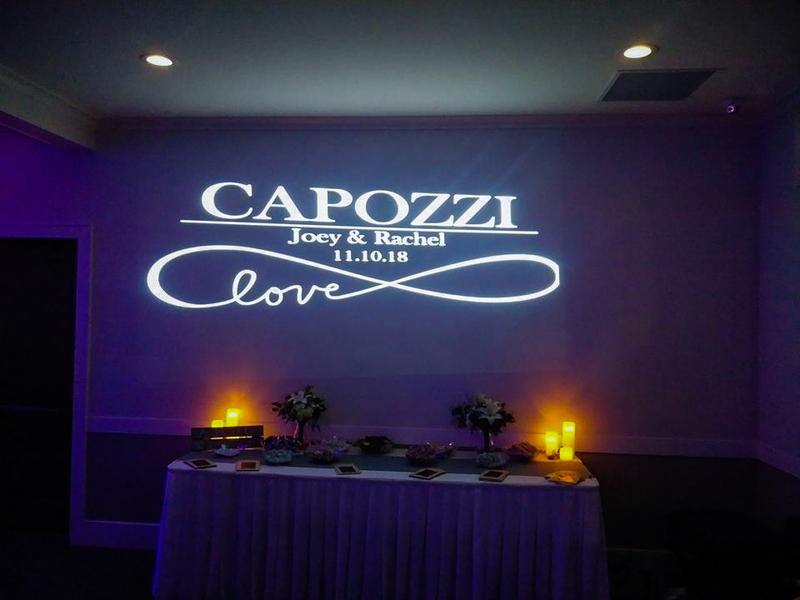 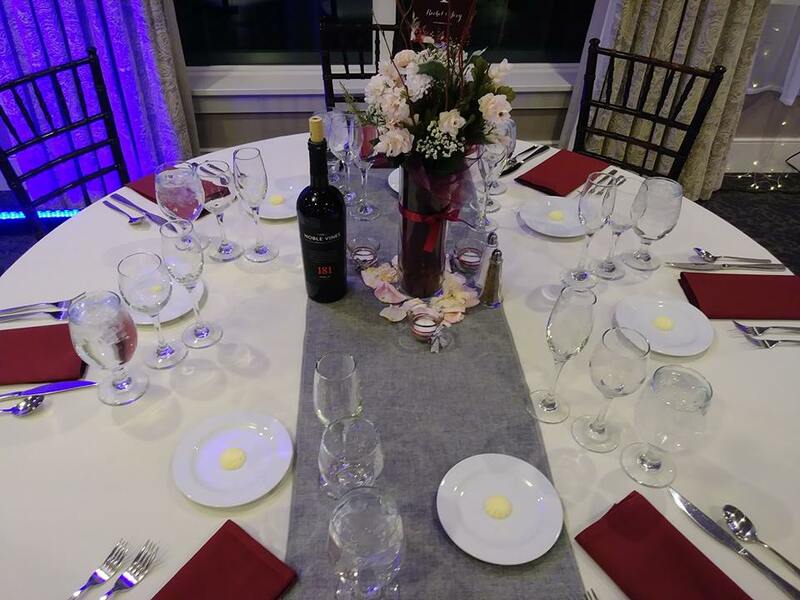 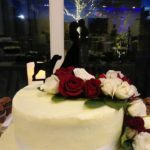 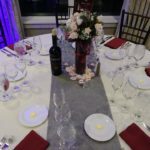 So, check out the details below of the Capozzi Wedding! 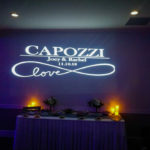 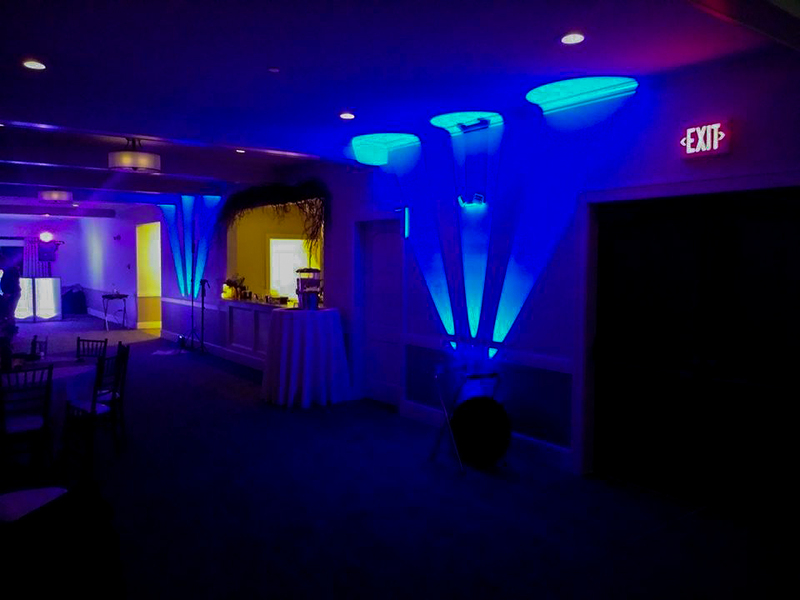 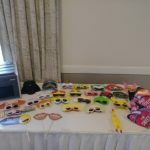 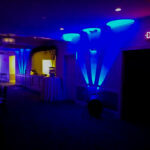 Like what you saw here for the Capozzi Wedding? 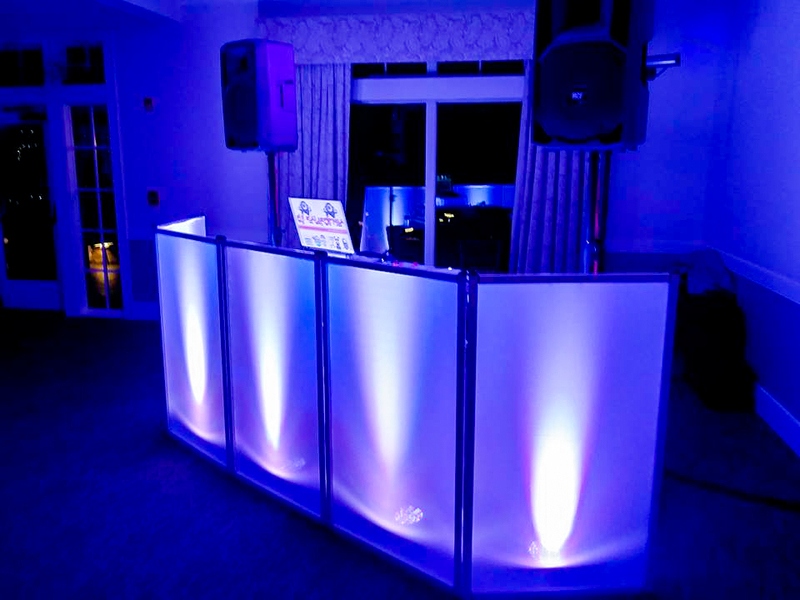 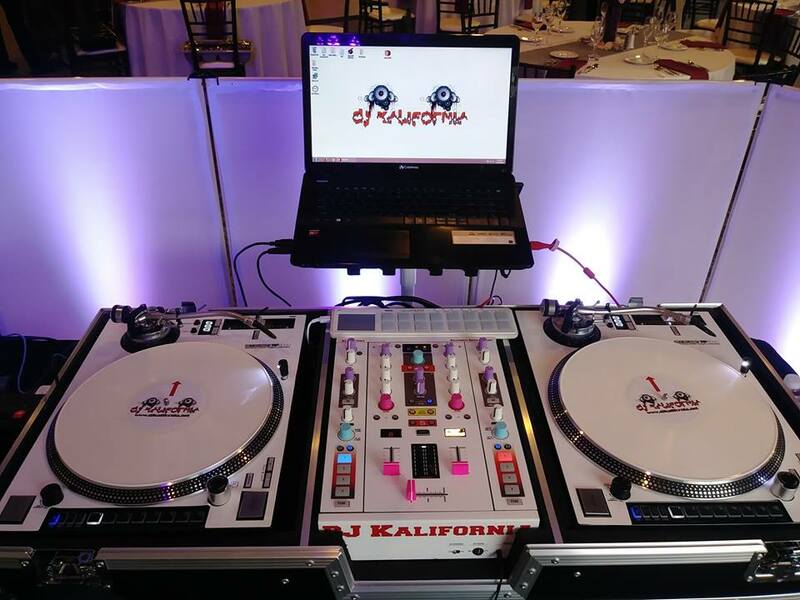 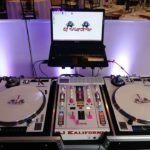 Want to learn more about how Kalifornia Entertainment is the absolute best and #1 choice for your wedding or event? 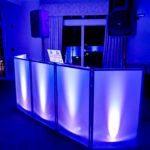 Fill out this form with your details and we’ll get back to you right away with more information!